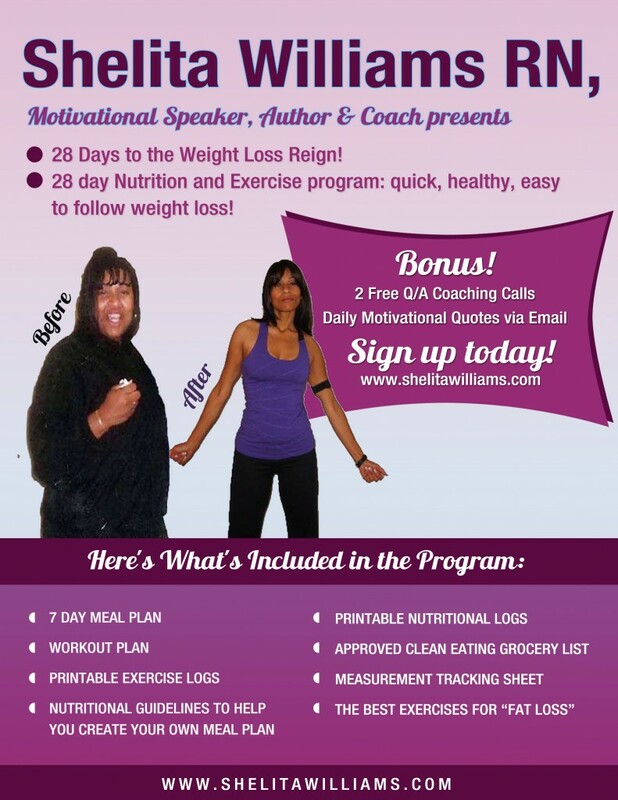 28 Days to the Weight Loss Reign! 1. Once you make your purchase, you will be directed to a welcome page with the video "Make Room for the Reign!" 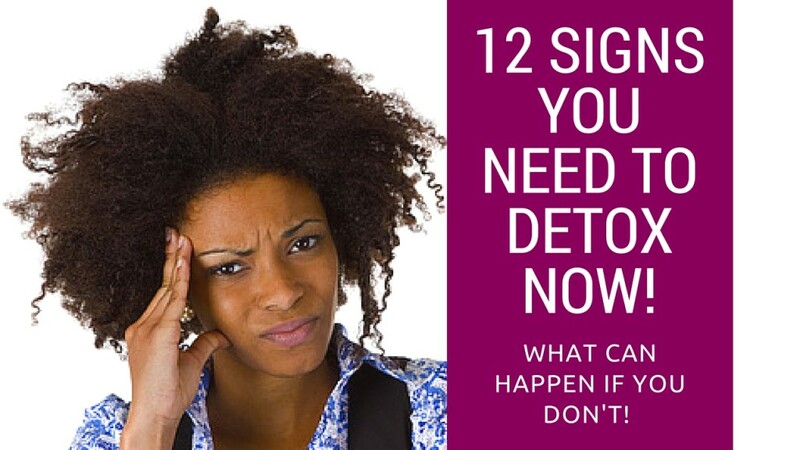 This is important as it will prepare you for our program so you can yield maximum results. 2. Once you sign up on the "Make Room for the Reign page!" I suggest you do this the day before you begin! You will receive your package and your first coaching recording. 3. 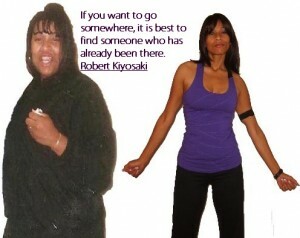 Your second coaching recording will come 2 weeks into the program. 4. Your daily motivational emails will begin the day after you sign up for the program on the "Make Room for the Reign page!" 5. PLEASE don't forget to sign in on the "Make Room for the Reign page! this is how you will get access to the program!!! If for any reason after you purchase the program, you are not directed to the "Make Room for the Reign Video!" 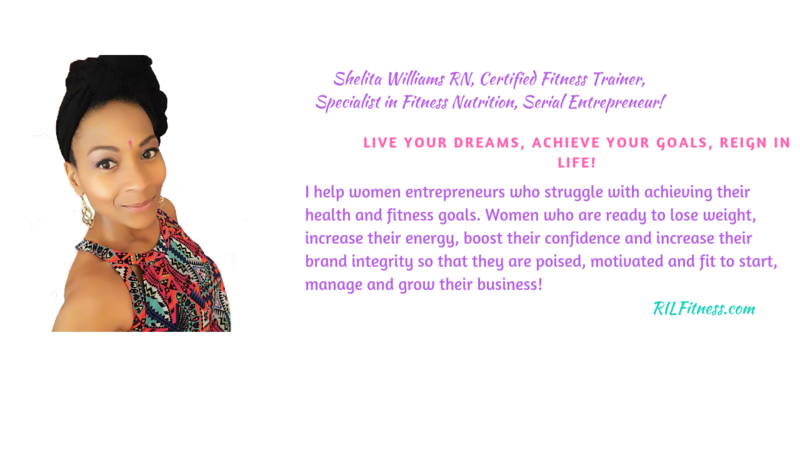 send me an email to info@shelitawilliams.com and I will get the link right to you at the email you signed up to the program with.